design size 14" x 14" / Kit includes printed wheat homespun (18" x 18"), Wool Yarn, cotton thread, thread palette, needle and instructions. 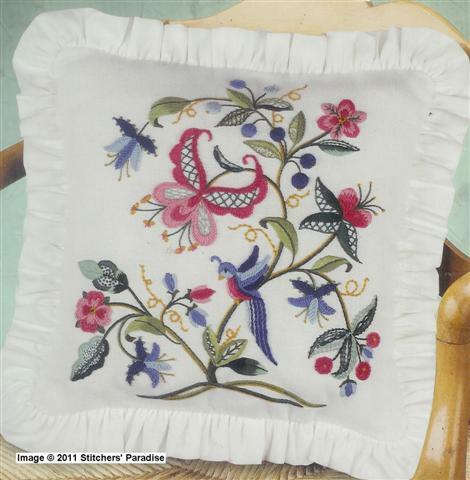 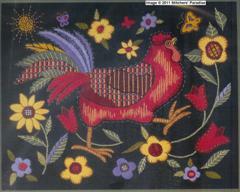 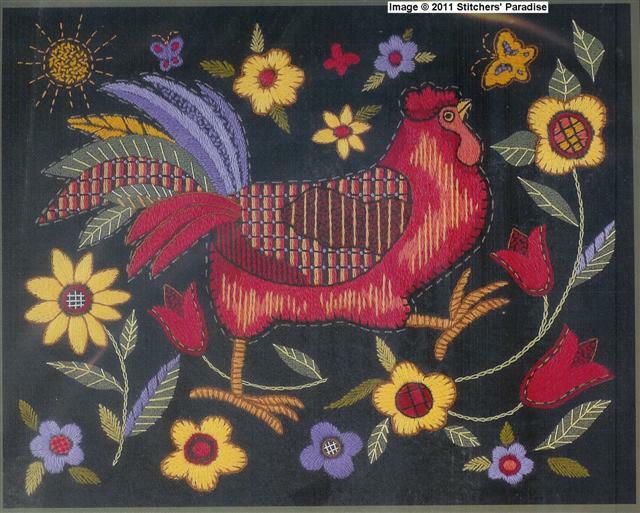 design size 11" x 14" / Kit includes printed black fabric (15" x 18"), Wool Yarn, cotton thread, needle and instructions. 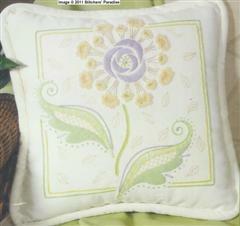 design size 12" x 12" / Kit includes printed fabric, Wool Yarn, cotton thread, needle, graph, backing paper and instructions. 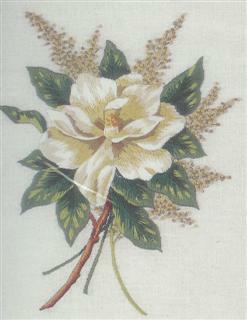 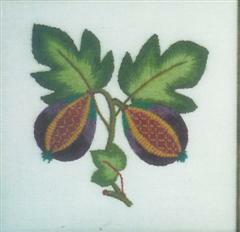 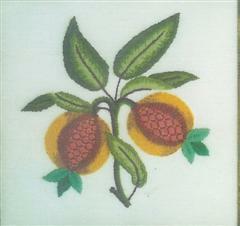 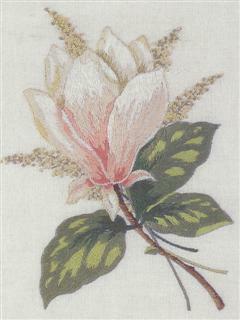 design size 5.5" x 5.5" / Kit includes Pure Linen Twill, Appletons Crewel Wools, needle and instructions. 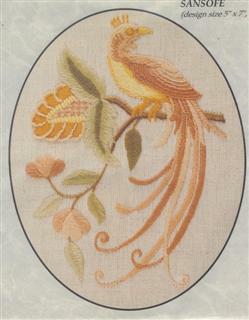 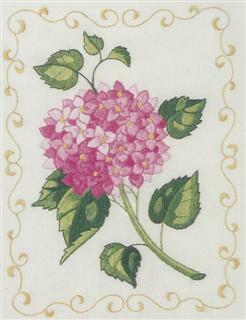 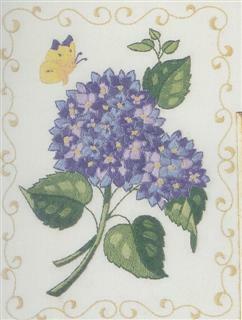 designs are 8" x 10" / stamped crewel fabric, cotton floss, gold-plated needle, chart and tri-lingual instructions included. designs are 6.25" x 8.25" / stamped 28-ct evenweave, cotton floss, gold-plated needle, chart and tri-lingual instructions included.